Shareholder-owned utilities to support the mortgage market and an explicit guarantee by the government of mortgage bonds are just some of the elements of the Federal Housing Finance Agency’s (FHFA) perspective on housing finance reform. FHFA Director Mel Wrote has written to Congress to share the agency’s views on what should be done with Fannie Mae and Freddie Mac, the two companies at the center of the mortgage system, Bloomberg News reported, citing a proposal it obtained. Watt addressed the proposal to Senate Banking Chairman Michael Crapo (R-Idaho) and Senator Sherrod Brown (D-Ohio), according to the report. The FHFA proposed that the mortgage market be supported by “secondary market entities” which will have regulated rates of return. Additionally, the agency said the US government should provide an explicit, paid-for guarantee for mortgage-backed securities issued by guarantors. The FHFA said the companies should be allowed to fail. The proposal would further require mortgage guarantors to transfer credit risk to the private market when economically feasible. Companies would also be required to retain enough capital to survive a housing crash. The FHFA said a regulator should set capital requirements and adjust levels as needed instead of having legislation providing for a specific amount. Other elements of the FHFA perspective include a requirement that mortgage guarantors operate nationwide, have affordable-housing mandates, and offer equal access to large and small lenders. The FHFA proposal is one of several efforts across nine years’ worth of attempts to reform the housing-finance system. 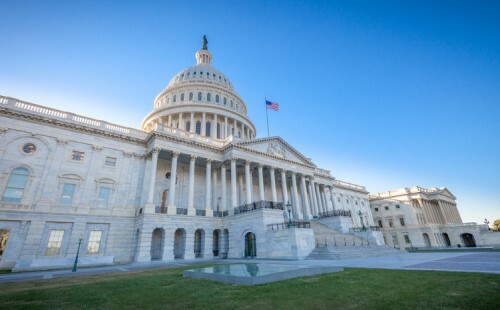 Following the government bailout of Fannie and Freddie in 2008, several pieces of legislation to reform the companies have been introduced by lawmakers. No bill has gained traction, Bloomberg said.